Why another movie in the series you ask? well, I don't know either. 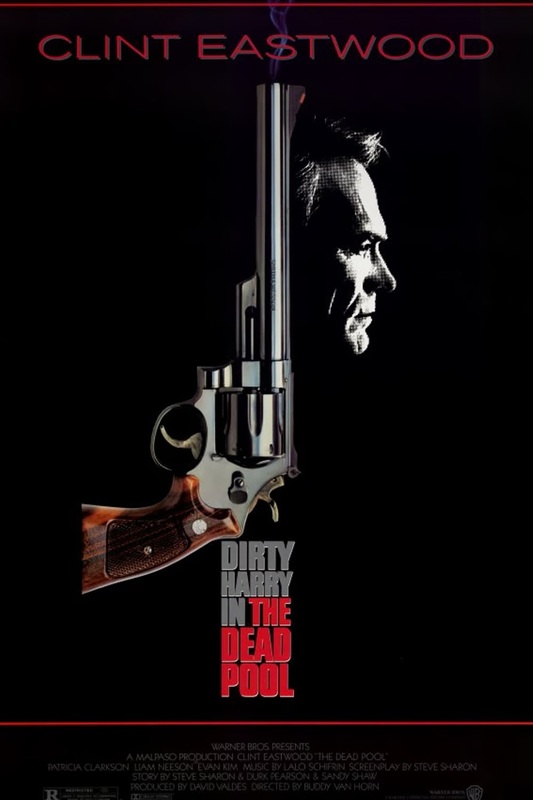 This movie is pointless, it kind of makes the previous movie even more pointless, the only thing that really happened in the previous movie was switching from the .44 Magnum to the .44 AutoMag, in this movie he uses the .44 Magnum again! 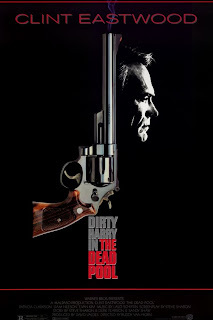 Well, I guess this movie was just a retirement party for Dirty Harry. Just some good old Dirty Harry flavored fun. The only new thing is the "dead pool" which is a list of celebrities who you think will die the soonest, yeah, it's a weird but kind of nice game. That's the only new concept here other than that, it's all the same, read my previous reviews, tired of typing the same d**n thing again and again! The dead pool is all fun and games until someone tries to make it real by killing off the people on the list one by one. And it's also nice to see Jim Carry and Liam Neeson before they became super famous. Unless you're a super fan of the series don't watch this movie! "Well, opinions are like assholes. Everybody has one."